Year 5 focusses on ‘Understanding Our Past And What Makes Community’. The students explore our indigenous heritage as well as what happened during the Colonial period. They spend three days at Sovereign Hill and experience what it was like to live a hundred or more years ago. Students not only learn about history and traditions that shaped our community but also some of the economic principles of producing and selling to meet a community’s needs, in a unit about the market. In small groups, they source or produce a commodity that they market and then sell at a special market place, raising money for charity. Budding entrepreneurs can often be spotted on the day and creativity is rewarded with the quick selling of novel items. The Indigenous unit often ignites an interest in students that is encouraged in Year 6, with a visit to a remote Aboriginal Community in the Northern Territory, Robinson River. Carey has established a special relationship with the people of Robinson River and now runs an annual trip where a small number of Year 6 and Year 9 students have the opportunity to visit the community. We are committed to the empowerment and development of Indigenous communities around Australia. By allowing students to engage with Indigenous Australians in Robinson River, Carey seeks to play a part in achieving true reconciliation. The relationship continues with a return trip, usually at the end of Term 3, with a group of students and two staff from the Robinson River School spending time at Carey. The final Year of Junior School has the overarching theme of ‘Creating Tomorrow’s Leaders’. 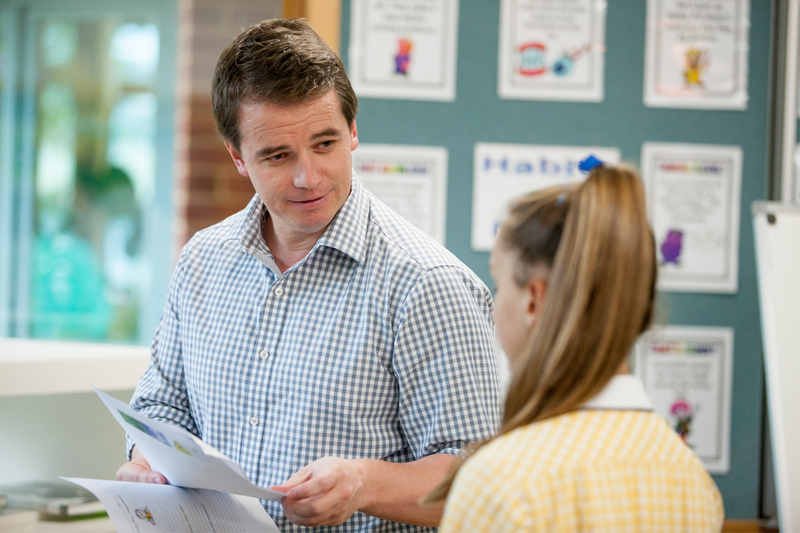 All Year 6 students participate in a leadership program that focusses on helping the students learn more about themselves and the varied forms of leadership required at different times. It is designed to prepare and assist the students in their transition from Junior to Middle School. The year starts with a special two-day conference that includes students from both Junior School campuses. This is followed up with two other days throughout the year. Students complete three challenges: an intellectual, physical and finally a community challenge. The intellectual challenge takes the form of a ‘Passion Project’, in which students are supported to lead their own learning through the exploration of a passion or strong interest. The physical challenge is conducted as part of our camp program, at our Outdoor Education campus, Toonallook on the Gippsland lakes. Students learn about problem solving and persistence as a team, working together while also having an adventure. In the community challenge, our aim is to help students begin to understand the satisfaction that comes from serving others and being involved with their community. An hour’s service, at a minimum, is required per week for a term. Students report to their Head of House on a regular basis, who supports and encourages the students with the assistance of the Chaplain and their classroom teacher. Leaders across the world are studied, as well as our own leaders and political system, culminating in a visit to Canberra for a week.